London Mayor Khan has axed the purchasing of more New Routemasters in a bid to make savings to the capital's transport budget. Dubbed "Boris buses" after his predecessor as Mayor of London, the original vehicles cost around £350,000 each - £50,000 more than a standard bus. The buses, with their now abandoned hop-on and hop-off service, had been a key policy in Mr Johnson's campaign to become the Mayor of London. But Mr Khan had promised to freeze purchases of the vehicles, which have been criticised for their high price and sauna-like conditions. 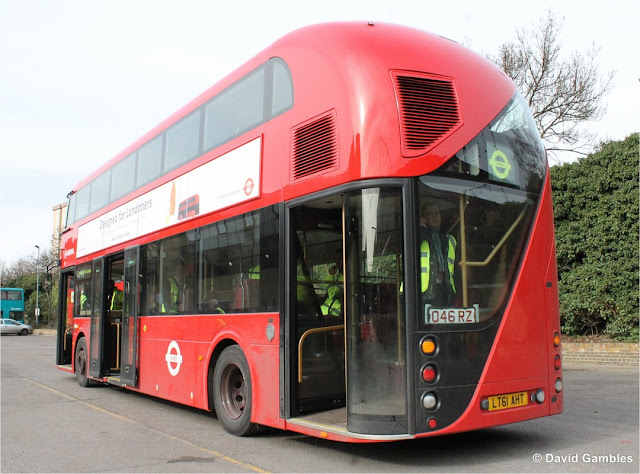 In a plan published just before Christmas, Transport for London announced that purchasing of new Routemasters was being "discontinued". The plan stated: "New capital investment will be reduced significantly as we discontinue purchases of New Routemaster buses. "We will carry on investing in the fleet however, by retro-fitting 3,000 vehicles with Euro VI standard emission technology by 2020. Back in June, it was announced that conductors would be ditched from the service to help make savings of £10million a year. running on trade plates. The fleet now carry Northern Irish LTZ registrations. 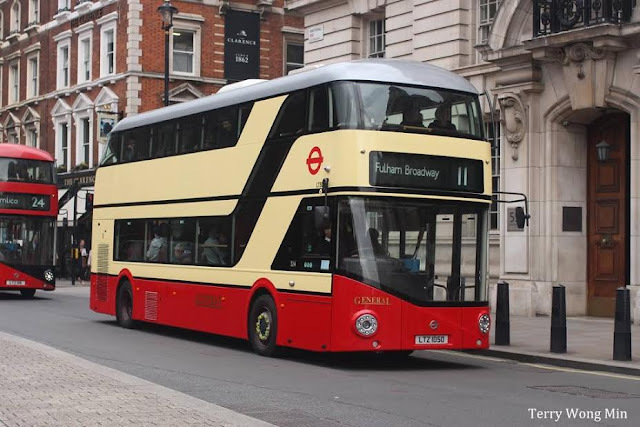 A spokesperson for the Mayor of London said: “Sadiq will not be making any further purchases of the New Routemasters. 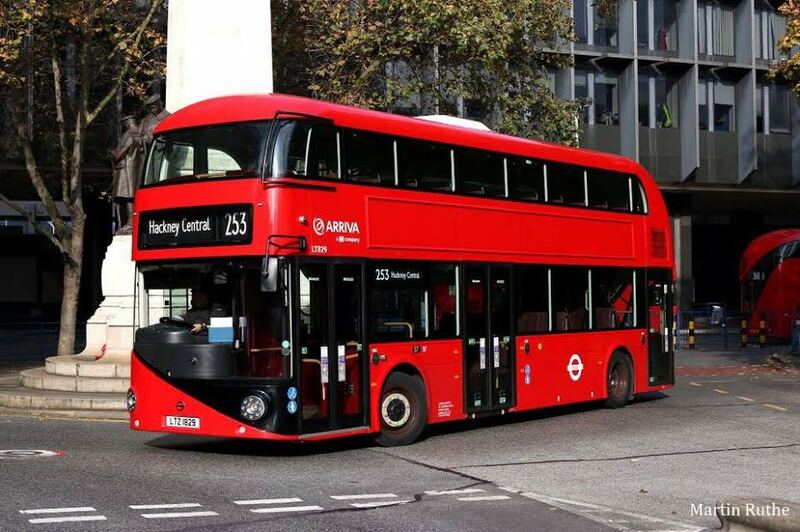 "Londoners deserve a bus fleet that is greener, more affordable and more functional than these vanity buses.